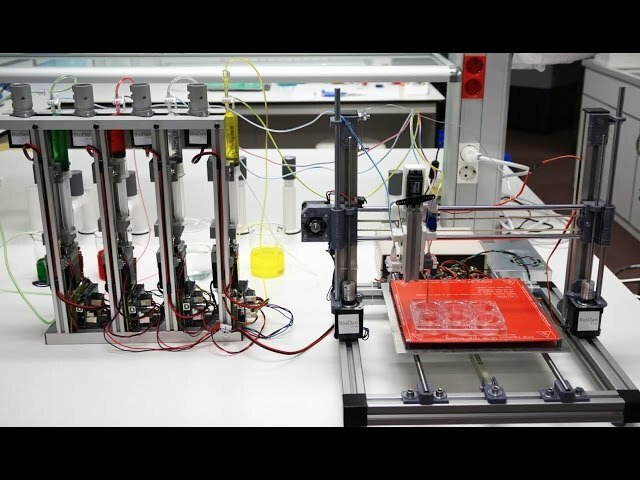 A group of Spanish biologists created a prototype of a 3D bioprinter that reproduces functional human skin, which will make it possible in the future to abandon experiments on animals. This is a joint project of the University of Madrid, the Center for Energy and the Environment, as well as the Hospital of the University of Gregorio Maranyon. Scientists managed to print skin suitable for transplantation with burns, as well as for testing chemicals and cosmetics on it. 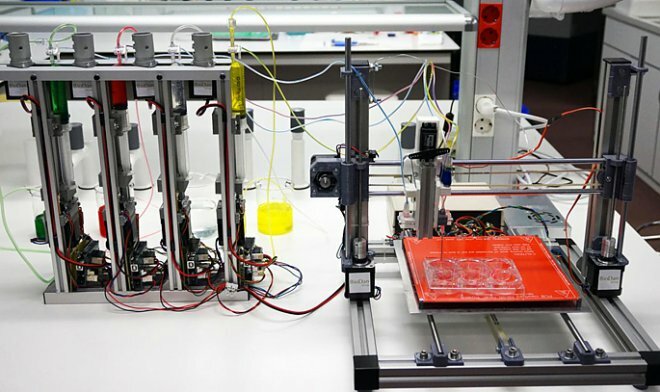 The created bioprinter accurately reproduces the real human skin. Imitated even the layers: the outer epidermis, a thick layer of the dermis, a layer of fibroblast cells that produce collagen and protein, which give the skin elasticity and strength. According to the head of the BioDan group, who will be engaged in the commercial advancement of technology, Alfredo Brizaca, biopressing technology will allow the skin to be obtained automatically, which is much cheaper than manually.